“If they try to evade our sanctions, we will take action to disrupt their activity,” Pompeo said. 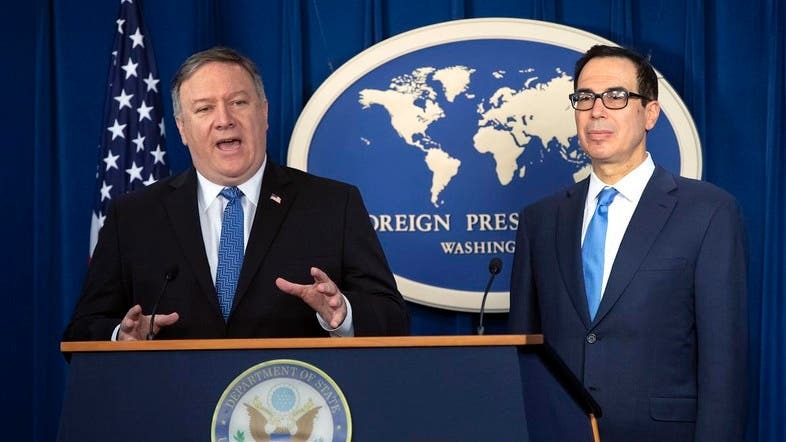 In what the US said was the largest-single sanctions designation, the Treasury imposed penalties on more than 700 Iranian and Iranian-linked individuals, entities, aircraft and vessels. The move brought to more than 900 the number of Iran-related targets sanctioned by the Trump administration in less than two years.